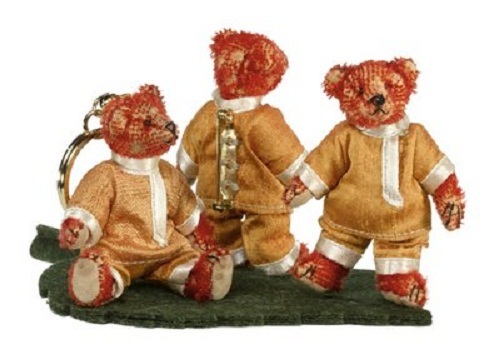 Dolls with truly unique history are rare and valuable, and they worth private or a museum collections. 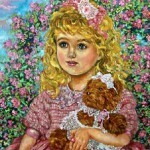 And such doll is “Russian Princess Xenia” with a small teddy bear Alfonso in her hands. The porcelain doll made by the famous German artist Hildegard Gunzel. So, the story began more than 100 years ago. 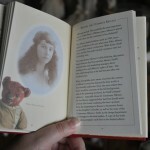 In 1908 Grand Duke of Russia George Romanov presented to his four-year-old daughter Princess Xenia a mohair bear for Christmas. She called him Alfonzo. 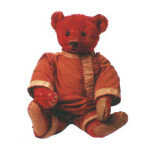 Her nanny made for him a bright cotton Cossack tunic and trousers. Princess Xenia loved Alfonso very much and seldom left it alone. 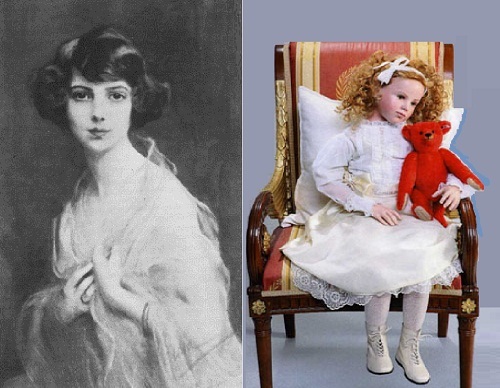 In 1914 the princess had to go to London to spend the summer at Buckingham Palace – Princess Xenia’s mother was a cousin of George V. So, she took the favorite bear with her. 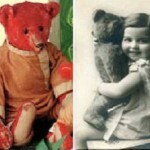 Xenia and Alfonzo were inseparable. 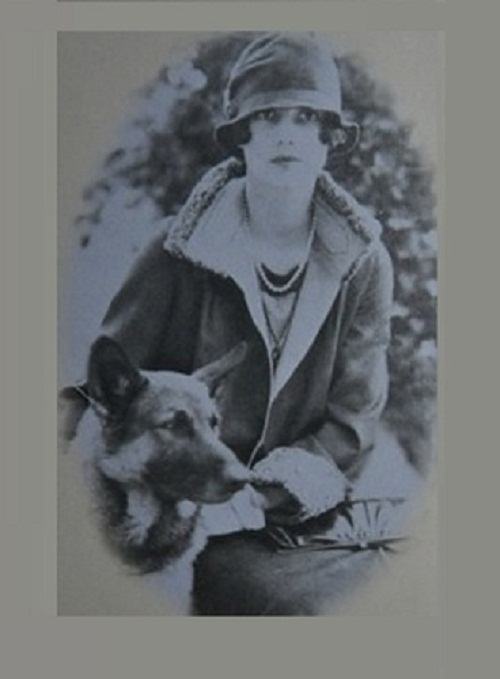 The World War I started, and Princess with Alfonzo remained at Marlborough House, in London. Then the revolution began in Russia, and it was evident – they needed to remain in London even longer. So, they moved to their own house in Chester Square. Unfortunately, On July 1918 Tsar Nicholas II and his family were murdered in Yekaterinburg. 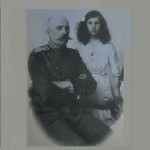 Although Xenia’s father has survived, but later was assassinated in St Petersburg (1919). 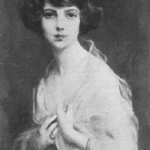 Princess Xenia never returned to Russia. 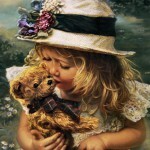 But Alfonzo, as the only memory of her father, remained a treasured possession for the rest of her life. 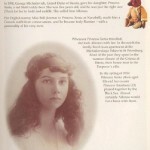 In 1921 Princess Xenia went to America, where she married William Leeds and lived in Oyster Bay. Princess Xenia Georgievna Romanova died on 17 September 1965, aged 62. 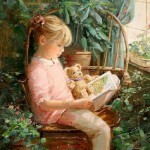 Alfonzo went to her daughter, Nancy Helen Marie Leeds Wynkoop. 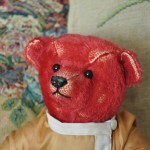 In 1989 Alfonzo returned to London, where it got high interest at a Christies auction, acieving world record of £12,100 for the bear. 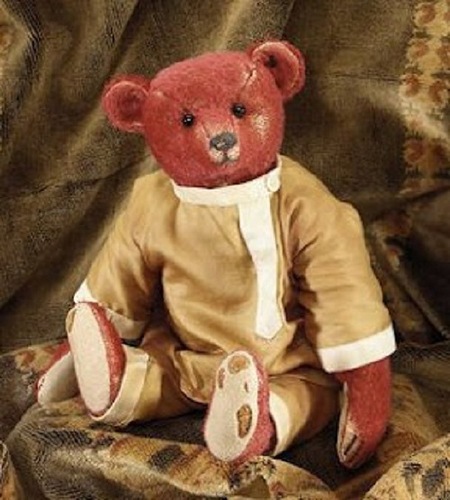 Alfonzo then moved to Teddy Bears of Witney, and they commissioned Steiff to make a limited edition replica, exclusively for the shop. 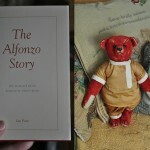 In addition, they released five thousands Alfonzo bears, which immediately sold to collectors. 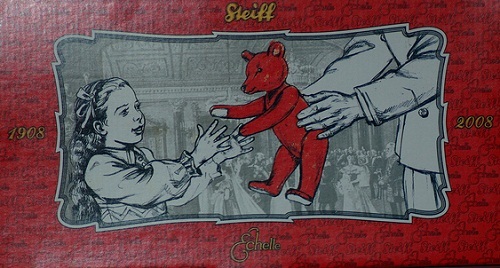 Being filled with this touching story about the girl and her favorite bear, Hildegard Gunzel (one of the most known doll masters in the world) created a magnificent composition for Echelle company – «Princess Xenia and her favorite Teddy-bear Alfonso». 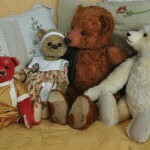 Besides, they manufactured doll Xenia and a limited edition teddy-bears especially for Russia.